So you’ve finally decided that you want to build your new home. What’s next? Should I talk to an architect first or directly to a contractor? Is it worth hiring an architect for my new home? Building a house is a complex job, so you need to hire the right person to have the process run smoothly. Is there an alternative to using a licensed architect? 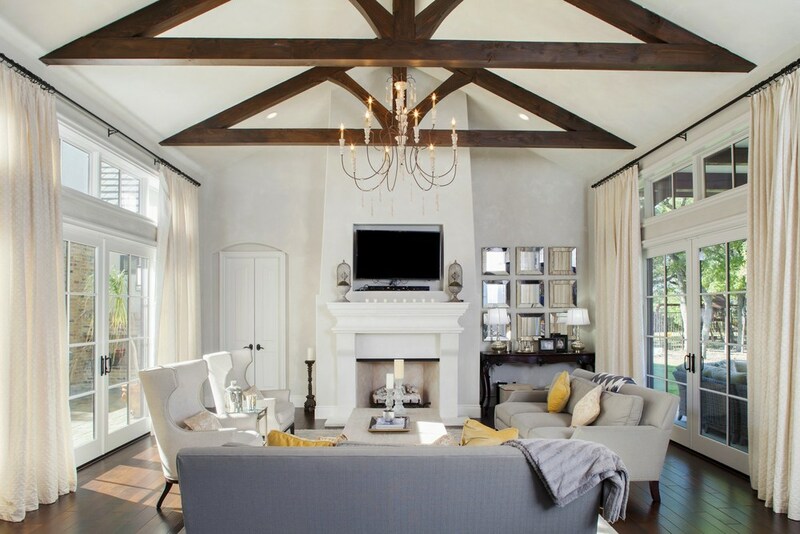 Yes, many people allow a general contractor to handle the whole design and construction process — and in certain cases, such as minor remodeling jobs that is the way to go. But what about a new home? For any new building, we recommend hiring an architect to handle the complexity of the building process. An architect is a professional who is specifically trained and licensed to work on the planning and design of buildings. The facets of an architect’s role are as varied and fascinating as their work; these are professionals who lead the process of creating functional spaces, from concept and design to a full realization of those designs. 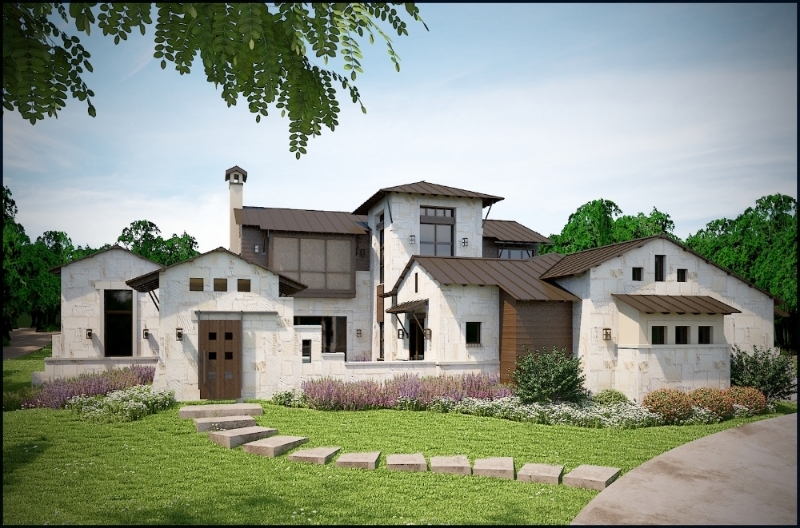 Architects will explore a homeowner's lifestyle and use of their current house, and draw up construction plans that address both the owner's desires and the structural requirements. Just by listening to you, they are able to transform your needs and wishes into an architectural expression that also complies with building and city codes and the construction best practices. Depending on their city's codes, homeowners may also need to submit plans with an architect's seal before beginning work. Architects deliver more interesting and creative design work, a better relation with the site, and a superior functional floor plan. Depending on the situation you may need to submit plans with a licensed architect’s seal before breaking ground. Specifically errors common in plan books or with inexperienced designers. As mentioned before architectural designers have design experience, so it’s a good idea to let them handle the design process because that’s what they are trained to do. That’s what they are trained to do based on their education and experience. For instance they can find the right strategies and materials to make the project cost effective according to your budget, while still bringing an interesting design to the table. Preparing detailed and accurate drawings significantly reduces design mistakes. Today's technologies allow designers to exercise a greater control over each part of the building by designing and presenting architecture projects in 3d versus the old school 2d floor plans and elevations. This in turns ensures that all the critical and most of the minor decisions are made and approved way before the construction starts. Changes on drawings are a lot less expensive than field ones (materials, manpower). This approach will also make it easier for the contractor to precisely estimate and build your project. 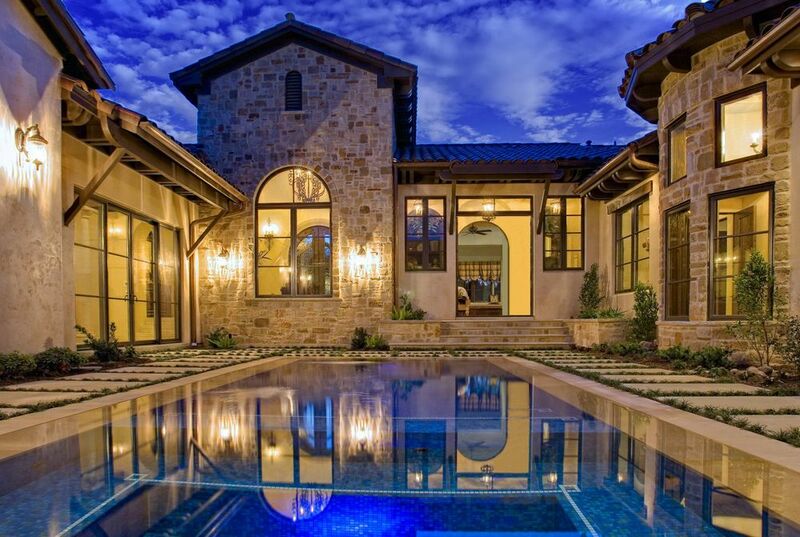 Good design adds extra value to your building: well-designed homes have a greater resale value. Their knowledge of wide range of materials enables them to recommend the congruous materials for your project, based on budget requirements, proportions, and functionality of the space/room. Good designers can show you different materials options with the use of extremely realistic computer generated images, sometimes even in real time during the meeting with you! Following the building, orientation, location and layout are good design practices and a licensed professional will definitely give your home the basics requirements for energy efficiency. This means optimizing the amount of natural light and heating from the sun and in turn make you save on electric bills over time. Conceiving and building a home is a personal matter, and you can relate even more if it’s your own. The architect can be your agent, the professional figure that takes care of your interests throughout the project and with the other professionals involved (contractor, engineer, consultants, etc...). This particularly applies when it comes to design decisions and field changes. Your architect can handle the tough aspects of contract negotiations on your behalf, allowing you to maintain a friendly, cooperative relationship with your contractor. Building is a long process that is always intricate and troublesome, especially because you as the owner are already busy with your life. Hiring a designer can benefit you especially as it helps toward keeping a piece of mind by making sure that the design and building process go smoothly. During the design and construction process you might require additional services such as engineering and interior design. The architect can coordinate all these professionals in order to keep drawings and ideas shared and consistent and to avoid conflicts. In addition the architect will help you get through the complex procedures to obtain the required building permits. If the agreement with your designer includes construction administration, he or she will visits the project site to make sure that the home is being built according to drawings and specifications. While some local regulations regarding architecture vary from city-to-city and state-to-state, most of the points above are applicable everywhere, as architects are professionals with a civic responsibility toward the local community. Building a new house is challenging. You need a professional with experience to guide you through the process and avoid any unforeseen events, especially because the end result will most likely affect your family life for a long time. 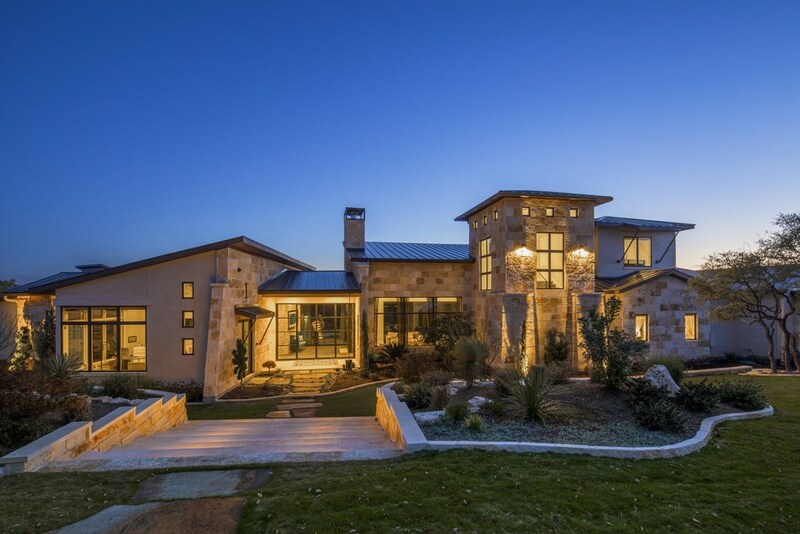 Vanguard Studio, Inc. is an Austin, Texas based nationally published architecture firm specializing in luxury custom and speculative homes in the Central Texas area. Explore our projects or contact us to learn more.